John leads the board of directors and is responsible for shaping the future development of Harrison Drury. John qualified as a solicitor in 1997 specialising in resolving property disputes. 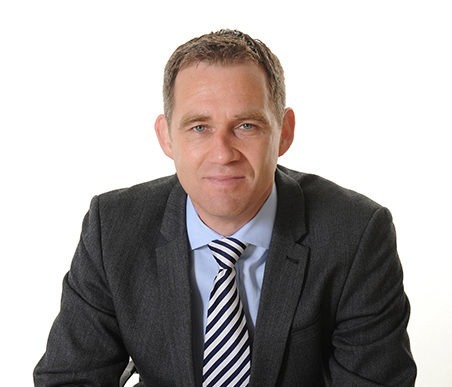 He joined Harrison Drury on 1 January 2007 and became managing partner within 12 months. In this role up to May 2017, John has spearheaded the firm’s growth and development to become one of the region’s leading law firms. John focusses on enhancing the firm’s profile and culture both within the firm and in the wider community, in addition to developing future strategy which will make it possible for Harrison Drury to better serve our clients, look after our people and have a positive impact on the communities where we operate. John plays an active part in the running of Preston Grasshoppers Rugby Football Club as a member of the management committee following his retirement from rugby after 13 seasons playing for the First XV. Since 2015 John has been a trustee of St Catherine’s Hospice and is also a member of the Preston Youth Zone committee. John is also a founder member of the Winckley Square Community Interest Company (WSCIC) which was established to deliver a £1 million refurbishment of the Winckley Square Gardens in Preston City Centre which was completed in November 2016. As part of his role with WSCIC, John sits on the board of Preston’s Business Improvement District Board. In order to stave off the effects of middle age, John is a keen cyclist and has also completed a number of triathlons including the ruthless Ironman UK in 2012.